The most common method of connecting wireless mice and keyboards with the system is via bluetooth. However, many user have reported an issue where they are unable to disconnect their mouse and/or keyboard once it is connected wirelessly. 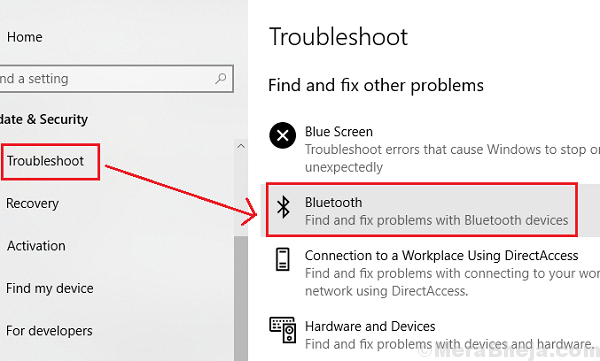 The cause could be an issue with either the Bluetooth service or the Bluetooth drivers. 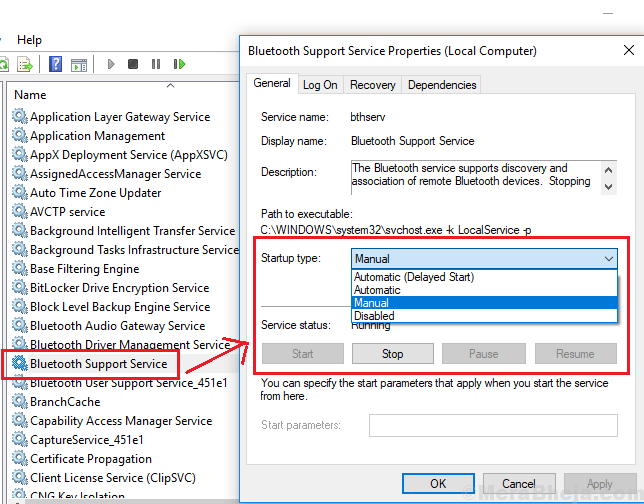 1] Run the Bluetooth troubleshooter (Settings >> Updates and Security >> Troubleshoot >> Bluetooth troubleshooter). 2] Remove interfering wireless/Bluetooth devices from the range of your computer’s Bluetooth signals. This has helped for many users. There are 3 services on which the functionality of Bluetooth depends. They are: Bluetooth Audio Gateway Service, Bluetooth Support Service, and Bluetooth User Support Service. 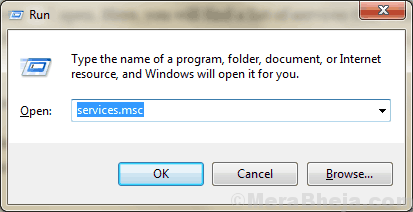 1] Press Win + R to open the Run windows and type the command services.msc. Press Enter to open the Service Manager window. 2] Locate the above-mentioned services (one by one) and right-click on the service selected. 5] Change the Startup type to Manual (Triggered) and click on Start. At times this issue could be because if corrupt or obsolete drivers. 1] Press Win + R to open the Run window. 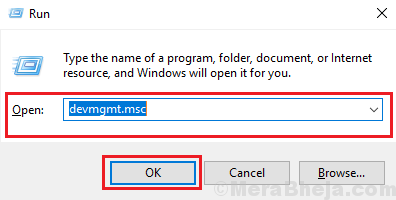 Type the command devmgmt.msc and hit Enter to open the Device Manager. 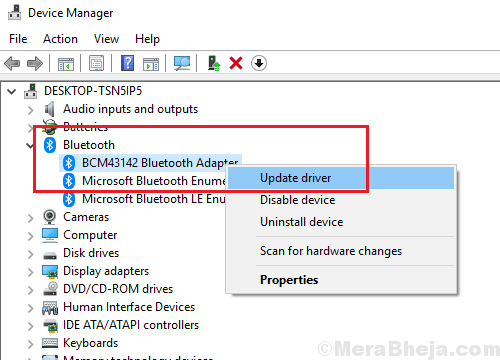 3] Right-click and update the Bluetooth drivers one by one. Restart the system in clean boot state and check for interfering Startup programs. Here’s the procedure for restarting a system in Clean Boot.